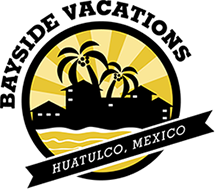 Enjoy clean, modern and cosmopolitan style living among the flora and fauna of the Oaxaca coast. With gated, 24-hour security, an on-site restaurant and bar, exercise room and multiple swimming pools spread throughout the development, there is so much to explore in your paradise home. Take a dip in the featured peninsula pool, a stunning 2 tiered pool offering gorgeous ocean views or head down to the beach for some fun in the sun. Relax, unwind and have the vacation of your dreams. Enjoy direct beach access from your condo at Cosmo to Playa Arrocito. Only 300 foot long, this quaint little playa was named as a result of the sand that looks like small grains of rice. 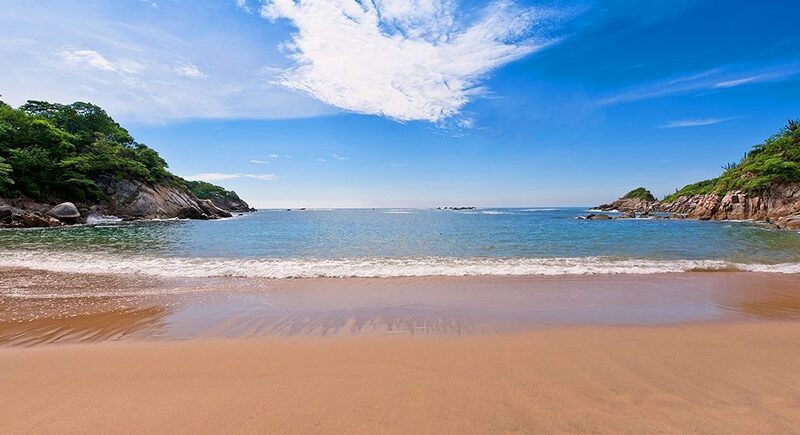 Although not a large beach, is a favorite in Huatulco, fantastic for swimming, snorkeling and enjoying the day. 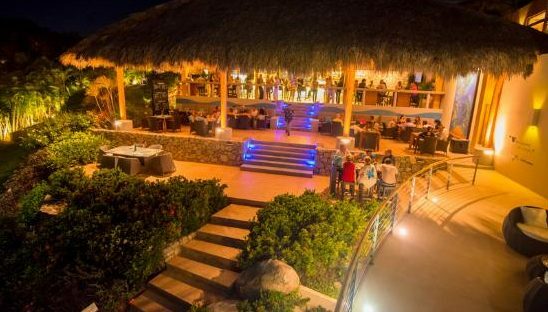 Enjoy a thirst quenching drink or beach side bite at the Ocean Bar & Bistro while taking in the endless ocean views and tropical breezes. They also offer beach side service if you prefer to hang down by the daybeds on the beach.